Link2Hawaii is a division of Link Properties and was formed by brothers Tom and Greg Link with the goal of providing visitors to the Waikiki area with exceptional Hawaii ocean view properties at a reasonable price. Tom, living in California, handled rental arrangements. 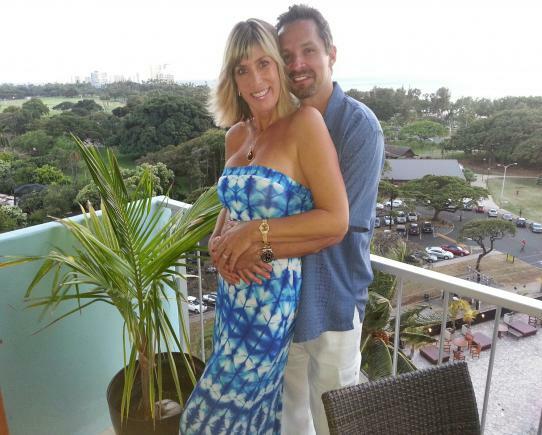 Greg and his wife Lani, Waikiki residents, managed the properties, checked in guests, and were always happy to recommend area establishments and activities. After building a strong clientele with their 3 Waikiki properties, the Link family expanded rental activities to Maui with 2 condos in the beautiful master planned resort community of Wailea. Sadly, we lost Greg unexpectedly on April 24, 2015. 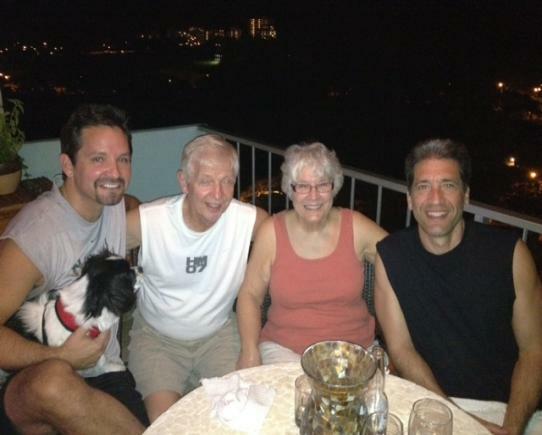 Greg is greatly missed by all of us and by our guests. Greg was a warm and dynamic individual. He made a great effort to meet every guest he could and to make sure they had a great stay. The condolences and kind words we've received from guests have been touching. Thank you! Tom and Lani continue to operate Link2Hawaii. Link2Hawaii provides the finest Hawaiian vacation rental properties and furnished residential properties available, and we do so with a level of personalized service rarely found in this industry. Contact us today for a memorable Hawaiian stay! Hawaii tax number W60726752.